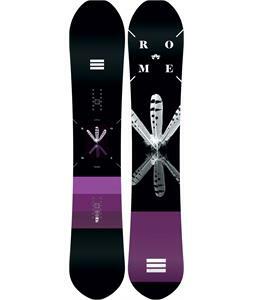 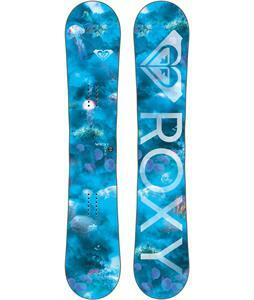 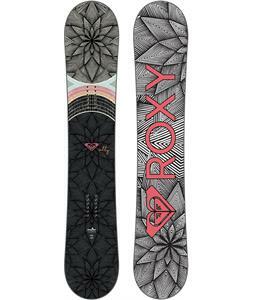 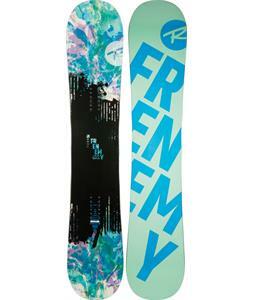 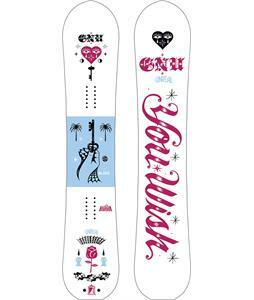 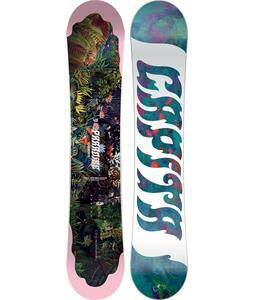 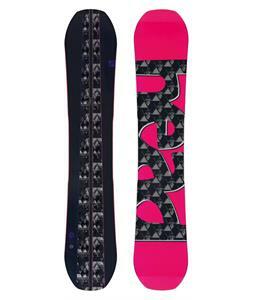 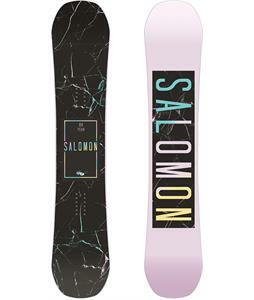 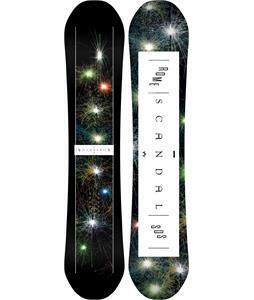 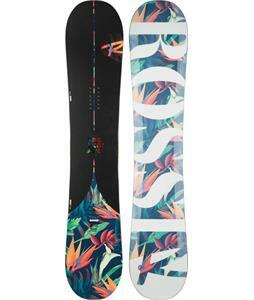 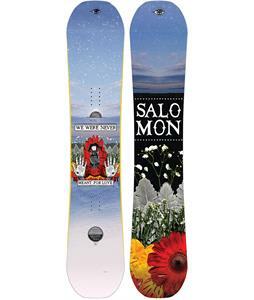 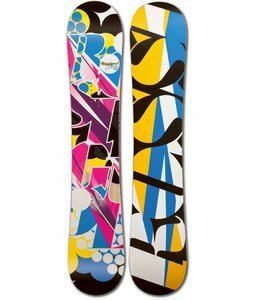 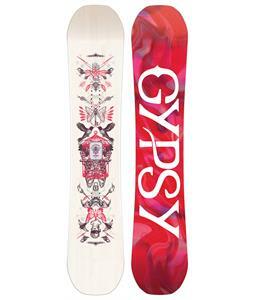 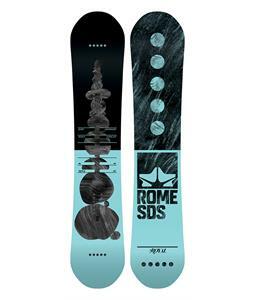 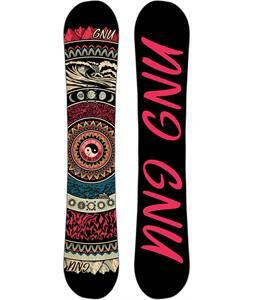 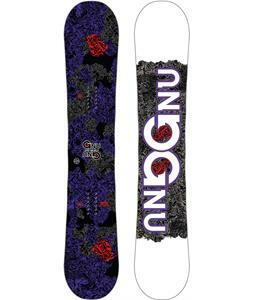 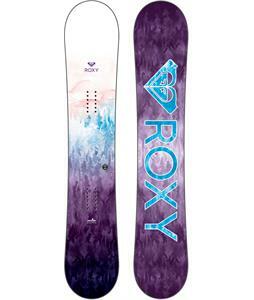 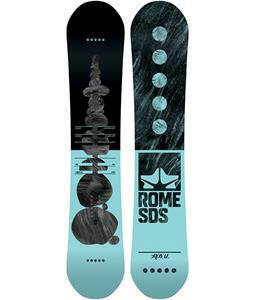 Shop the coolest Womens Hybrid Snowboards at The House Boardshop! 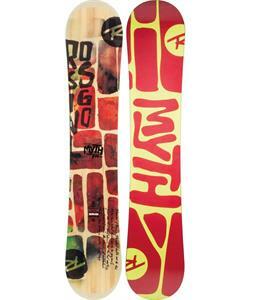 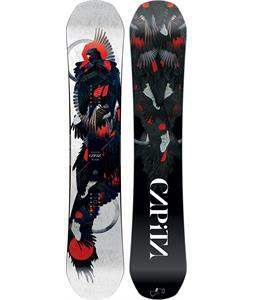 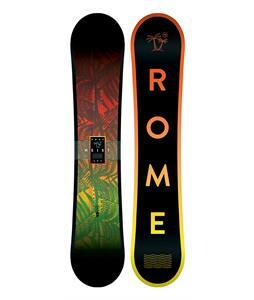 Hybrid Snowboards provide innovative shape ideal for beginners and heavy snow. 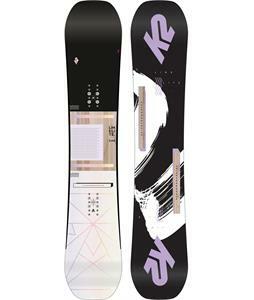 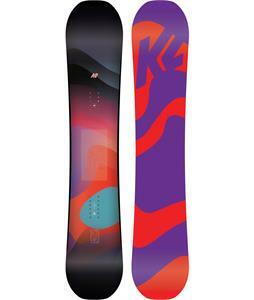 Initially created by Lib Tech, hybrid snowboards have taken the snowboarding industry by storm. 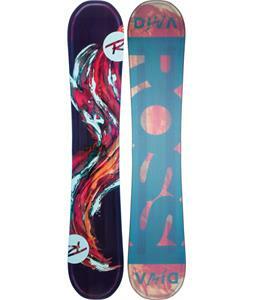 At The House Boardshop, you’ll find over forty boards available for immediate shipping! 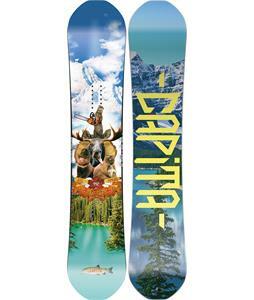 We carry leading brands such as Burton, Rome, Rossignol, Roxy and more. 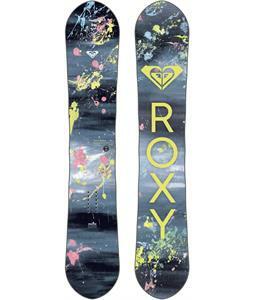 Shop dazzling designs and solid structures. 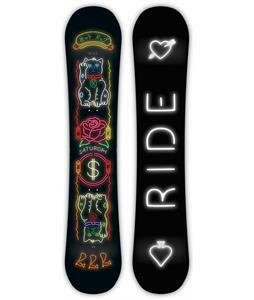 You’ll be riding in no time! 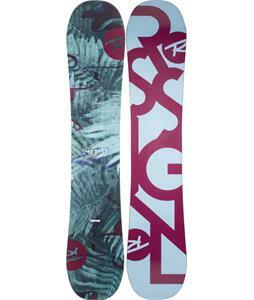 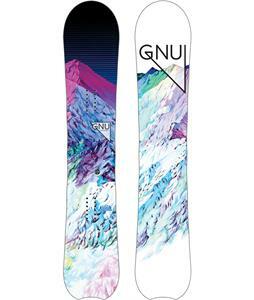 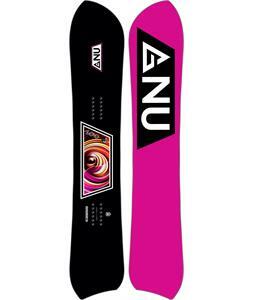 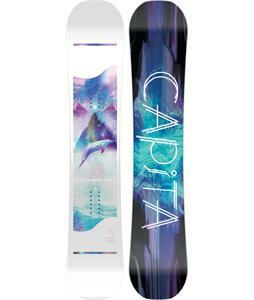 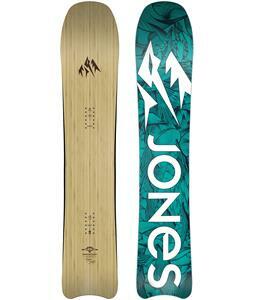 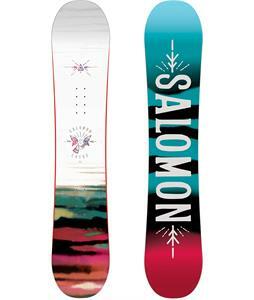 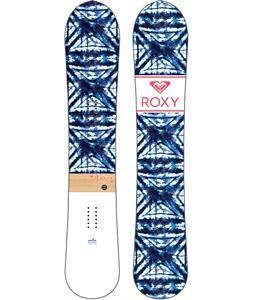 We’ll ship out your new Hybrid Snowboards for Women within 24 hours, Monday-Friday.